You can find Javadoc for the LocalSTSClient in the File Downloads section of the management console for your ISAM installation (appliance or container). You will need ISAM 9.0.5 or later for the LocalSTSClient. If you haven’t already guessed, this is a variation of a capability that I’ve talked about a lot in the past – being able to introspect the iv-creds header and understand all the attribute in a user’s session credential. I have written several articles on this topic – most have relied on using Java APIs from the PD.jar to achieve this in a Java servlet or similar. This article shows you a much simpler completely-within-ISAM way of doing the same thing. 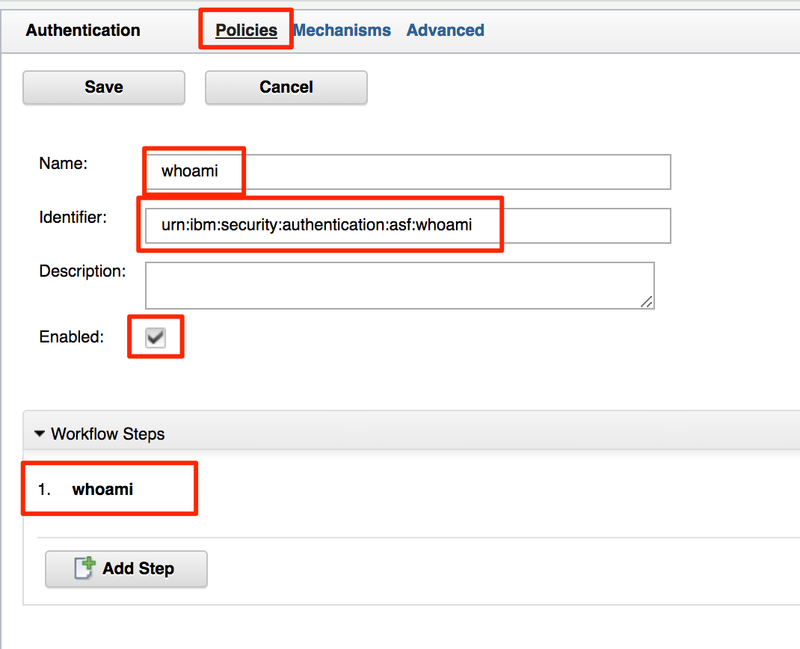 The solution requires that both the advanced access control and federation capabilities of the ISAM product are enabled. 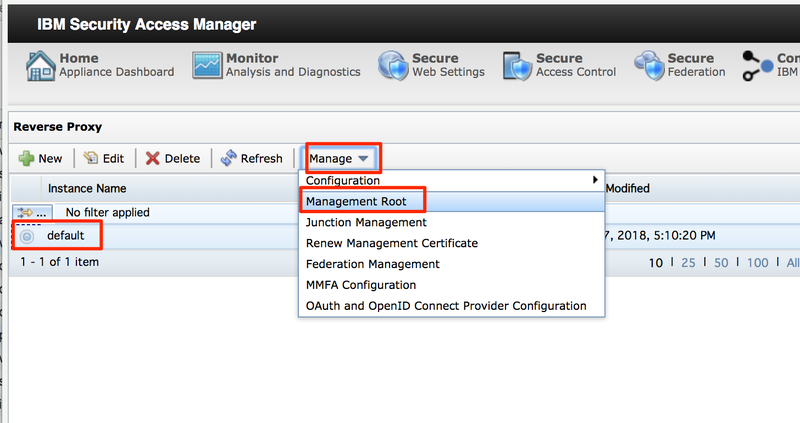 It also assumes you have run the isam aac config utility to configure the ISAM environment for use with the ISAM AAC authentication service. That detail will not be covered in this article. It’s well covered in other material, including the Verify Cookbook. 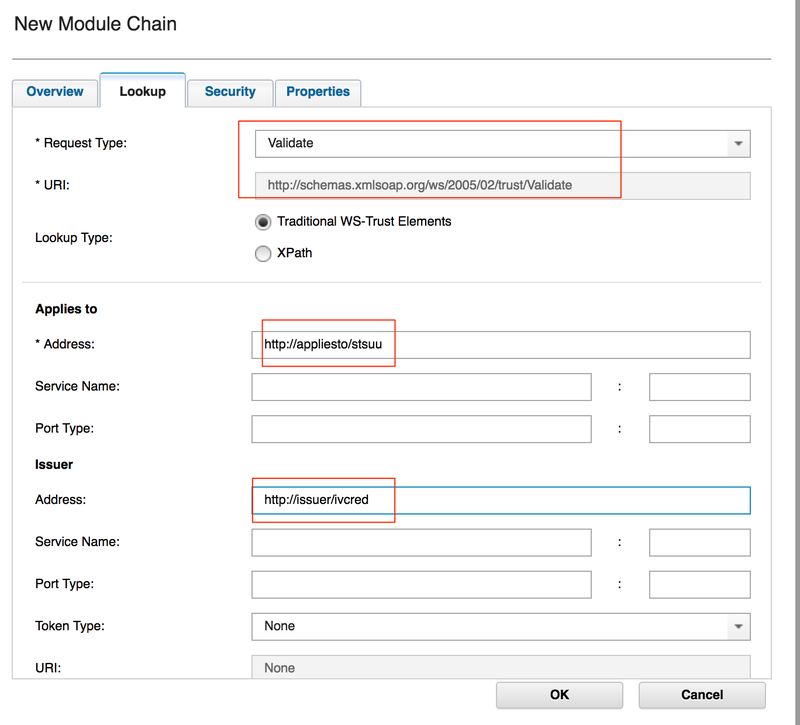 Using the Security Token Service interface in the ISAM console, create a chain template which has two modules, Default IVCred (validate) followed by STSUU (issue). This article won’t go into the details of how to do that – there are plenty of examples around, including in the Federation Cookbook. It really doesn’t matter what the AppliesTo and Issuer addresses are, only that that are a URN, and that they match what the client sets in their WS-Trust request. By way of personal convention, I typically set the issuer address to indicate the type of base token that will be coming in from the caller for exchange, and the applies-to address to indicate the type of token the chain will issue. There are no rules, just use something that makes sense to you. Be sure to deploy any changes after the chain template and chain are created. This means that the “mechanism” never “succeeds”. In fact this is precisely what we want. 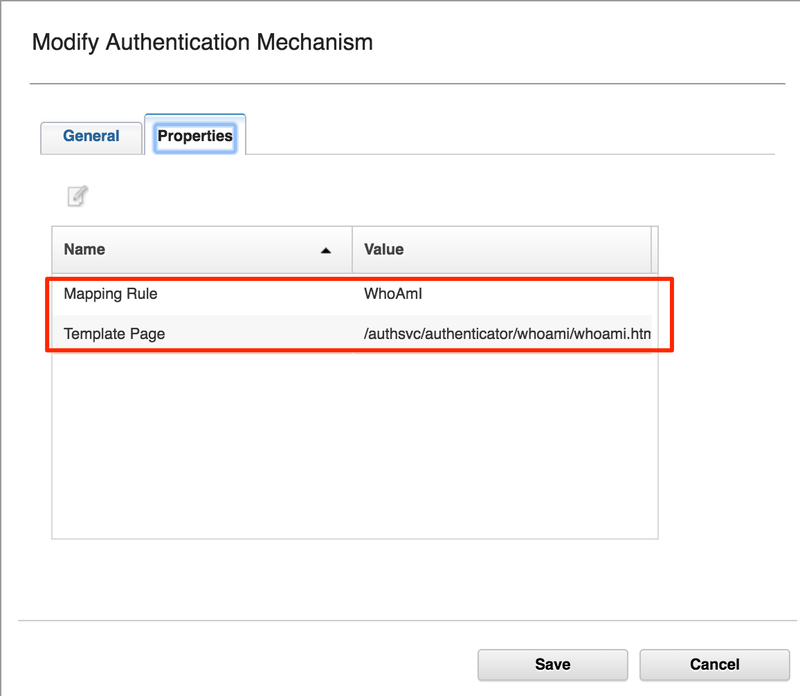 We are not using this mechanism to perform authentication, we are using it to only return a page template – all the time. 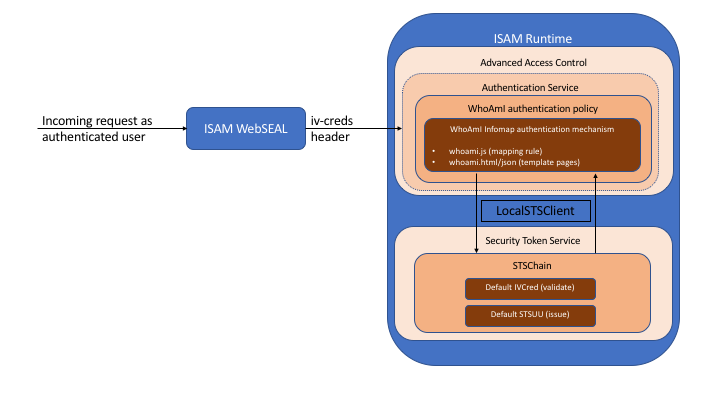 You can think of this as using the AAC mechanism as a lightweight servlet, with access to the ISAM credential and all the ISAM java helpers and capabilities available to any other Infomap mechanism. I’ll talk more about the whoami.json file later. You should inspect these files and see precisely what they do. 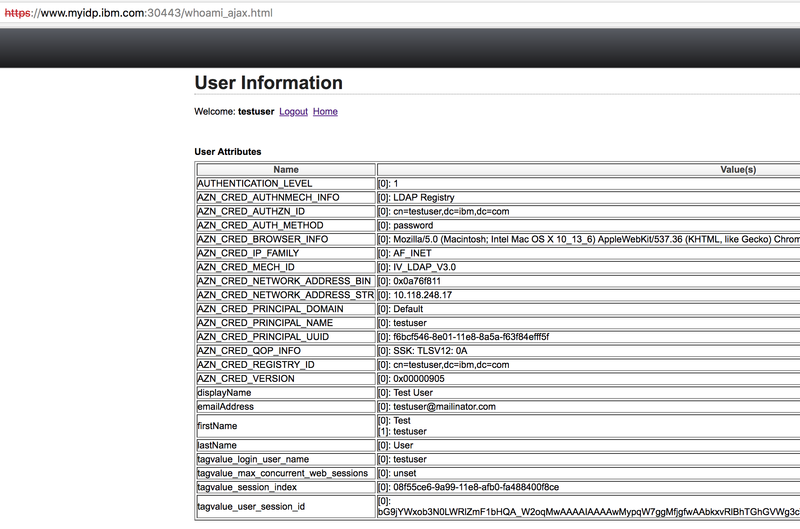 Specifically the whoami.html file renders a table of all credential attributes, as received in the JSON version of the attributes that the mapping rule extracted from the STSUU. Once you’ve saved and deployed all changes, the solution is ready to test. Really you can declare complete success at this stage, but I’d like to share some advanced information about the “apiauthsvc”, which is an API-focused way to invoke authentication service policies and how that can be useful in single-page applications, or simple HTML pages using AJAX. 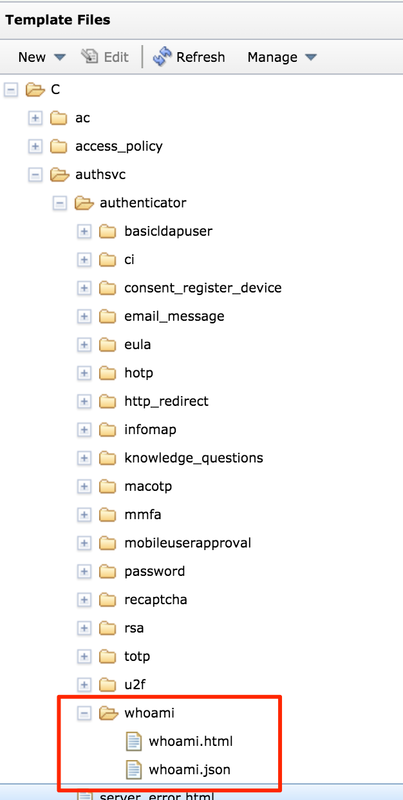 One of the lesser-known uses of the AAC authentication service is to have programmatic clients invoke it via the URL path /<jct>/sps/apiauthsvc using the application/json Accept and Content-type headers. This is used extensively by the IBM Verify mobile application, but can also be used by your own clients, including AJAX-based requests in simple HTML pages, or more elaborate single-page applications (SPA’s). To demonstrate this, I have included a whoami.json template page, which you should already have loaded earlier. 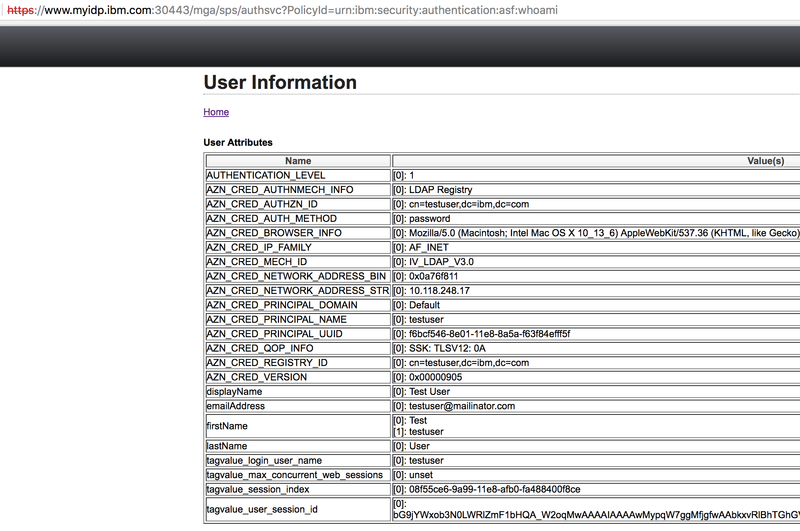 This will automatically be used instead of the .html page when the apiauthsvc URL is used instead of the authsvc. All this page really does is put all the macros into a JSON object that client-side AJAX can interpret. If you now access the new WebSEAL-hosted page directly, it will in turn use ajax to call the apiauthsvc, and then render a dynamically populated table after the ajax response is received. It is useful to watch the XHR requests with the browser’s network debugger when loading this page. 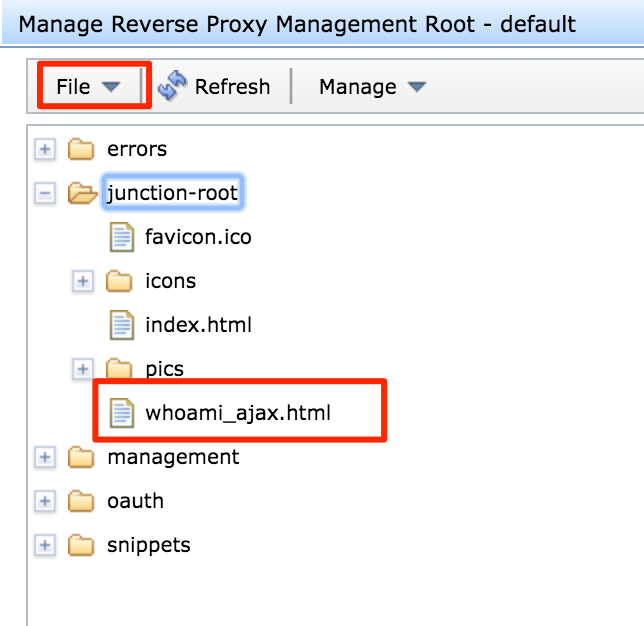 You can see the ajax request taking place, and any issues that might occur during that transaction. 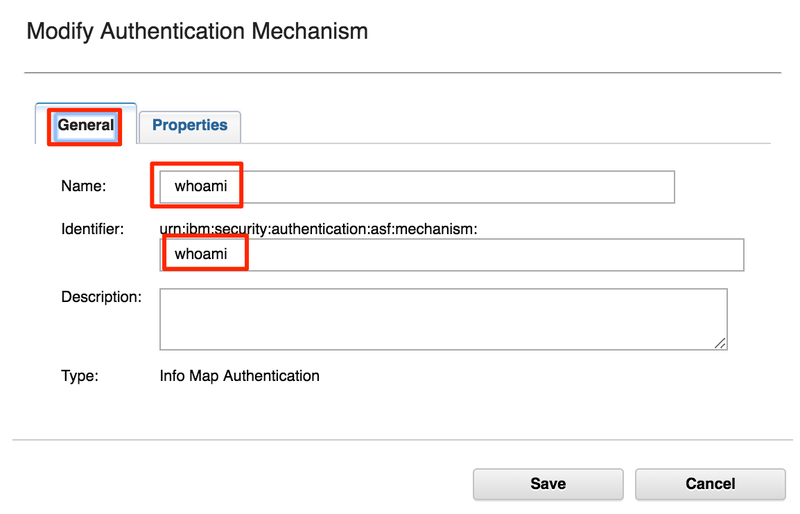 In this article I have demonstrated another novel use of the very powerful Infomap authentication mechanism. This time it had nothing to do with authentication per se, but everything to do with using platform features to introspect the authenticated user’s credential, and return a view of that to the user. If you are an ISAM practitioner, I hope you’ve found this information useful and if you have any questions feel free to reach out and ask!